As the name suggests this will show which of your posts are performing the best. Adjust the date range to see how this changes over time. 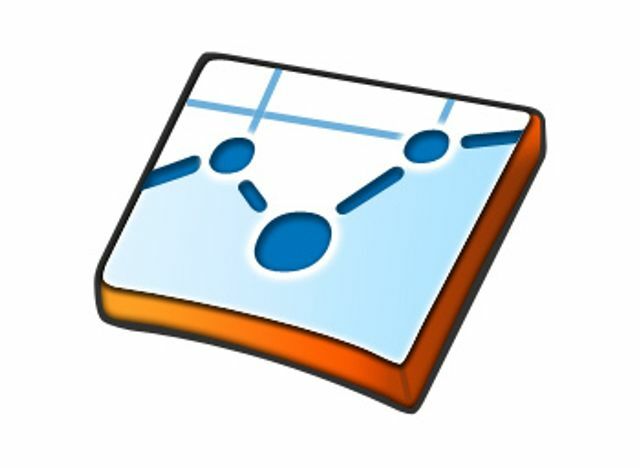 If you have multiple blogs being tracked on Google Analytics, you can also change the Segment to either compare several blogs at once or focus on one. (To create a new segment: click 'Add Segment' - it's just above the report tab. Go to 'Conditions', and make sure it says 'Hostname' 'exactly matches', before adding the url, i.e blog.passle.net. Don't include https:// or any forward slashes). Again, a pretty self-explanatory title. This handily shows you where your traffic is coming from with everything from search engines to social mixed up all at once. Make your life easier by signing up to Picnic Metrics, a free tool that simplifies GA reports.